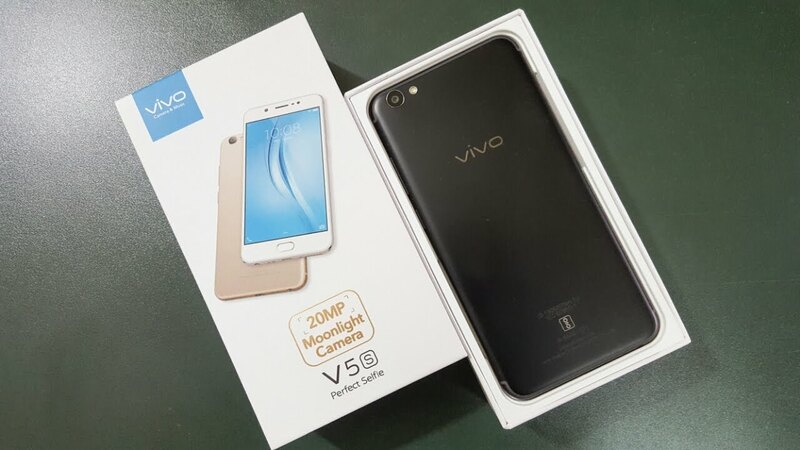 Today in this tutorial i will show you how to remove Pattern Lock,Pin Lock,Password Remove ON Vivo V5S ANDROID-7. try at your own risk. make sure your device battery is fully charged. where is the full file scatter only. BROM EROR:STATUS EXT RAM EXCEPTION(SOLUSION)? does it cleares all data in the phone ?